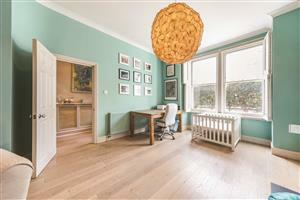 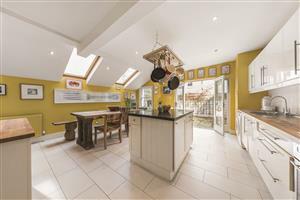 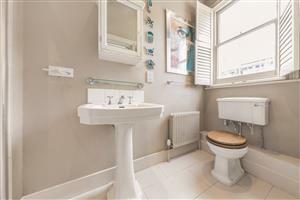 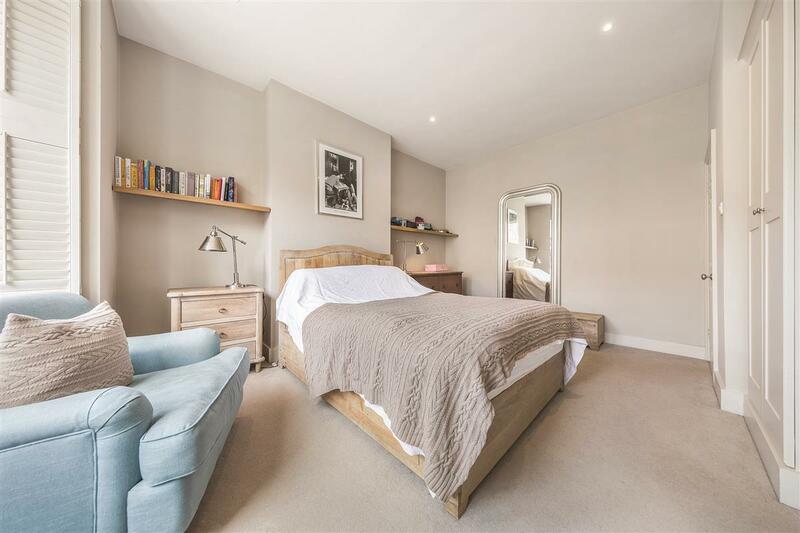 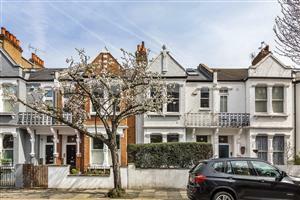 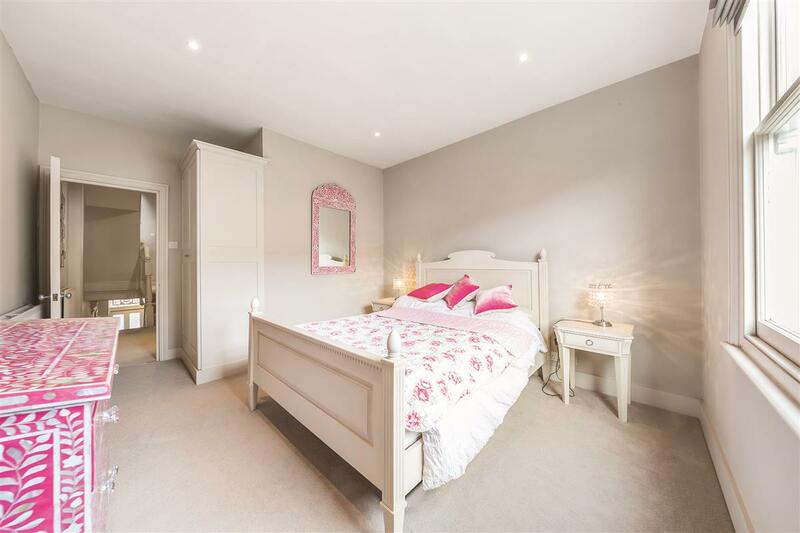 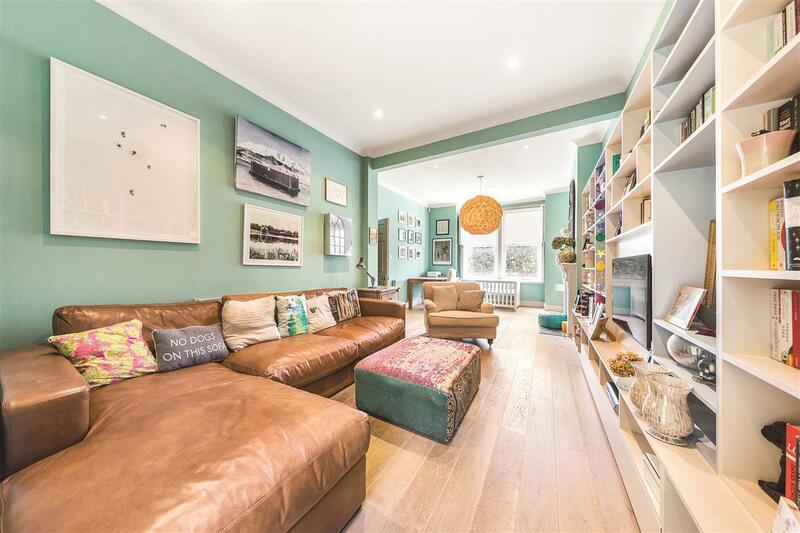 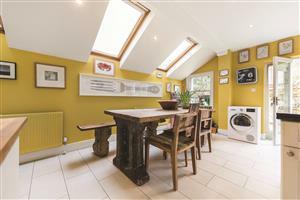 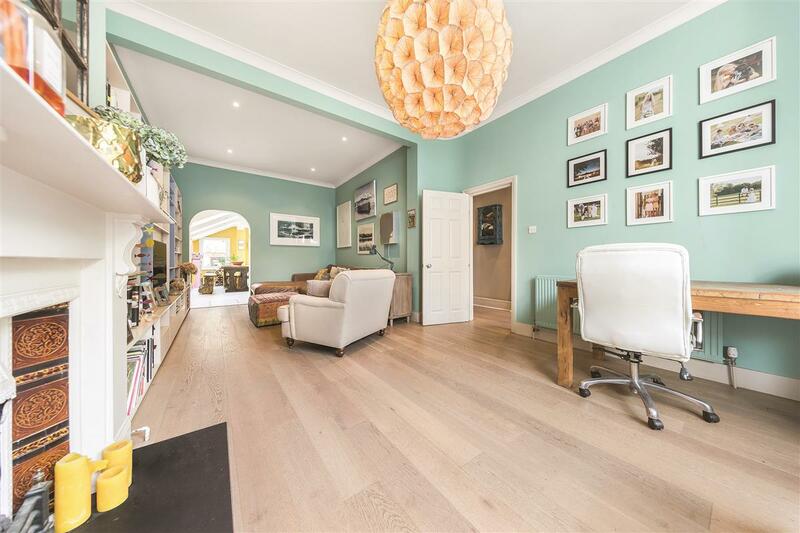 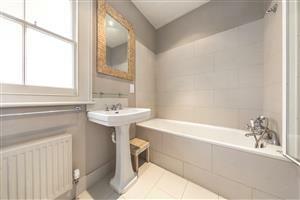 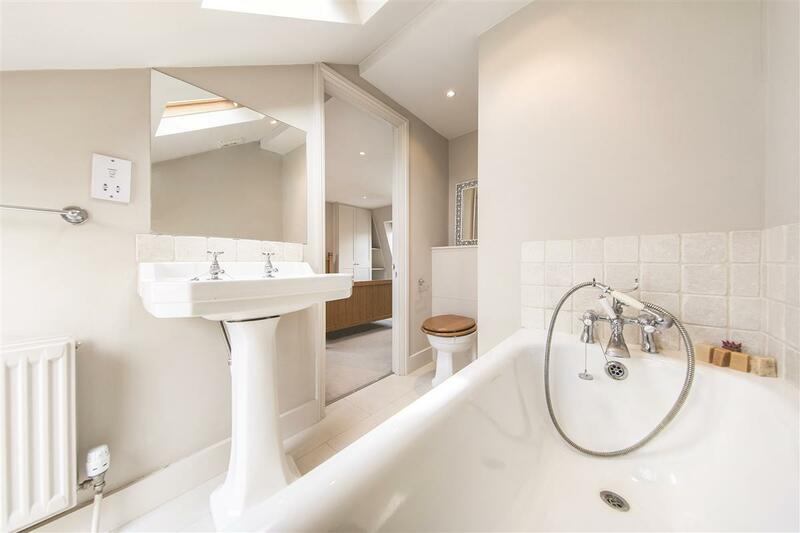 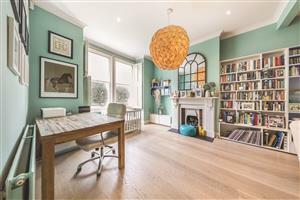 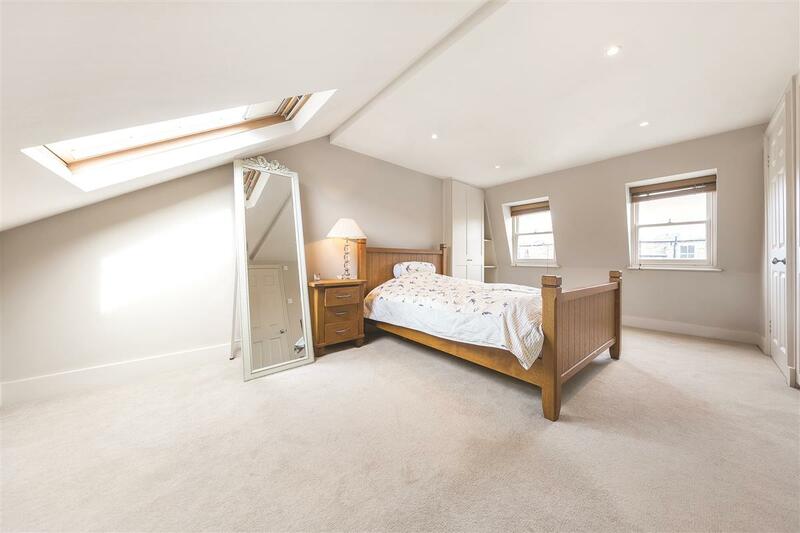 A fantastic family house in the heart of Fulham available for short let over the Summer. 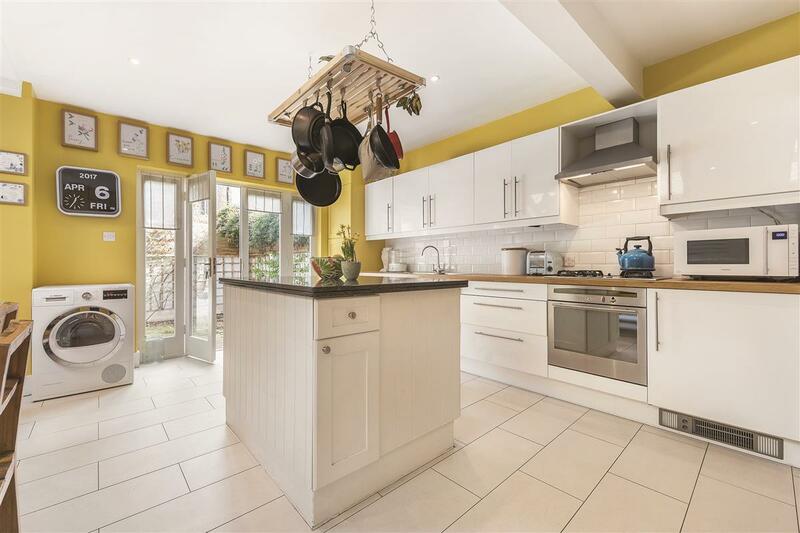 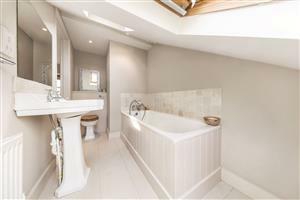 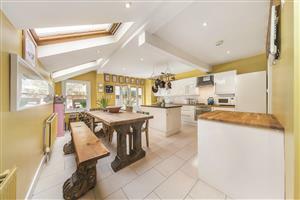 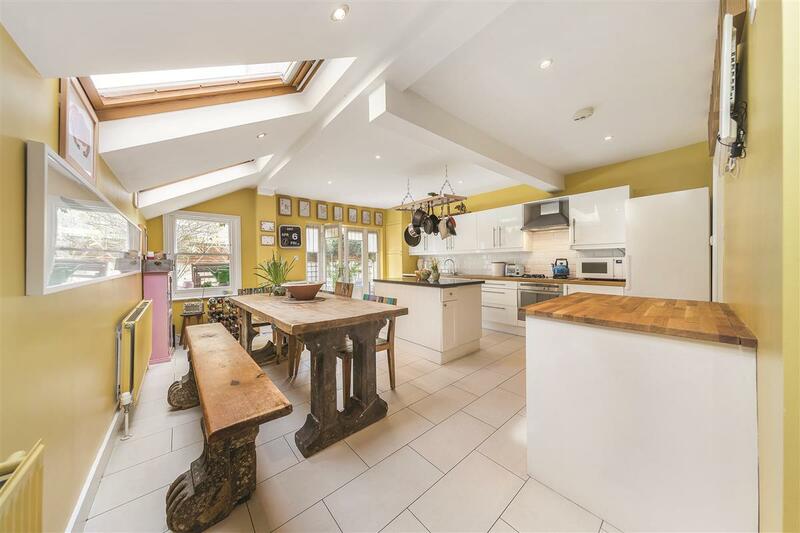 The property comprises of a double reception room, stunning eat in kitchen with cloakroom leading out onto the patio garden. 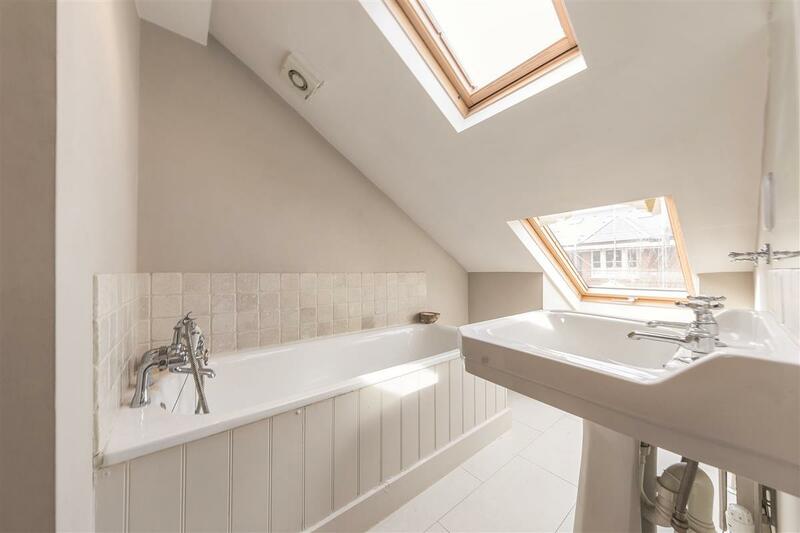 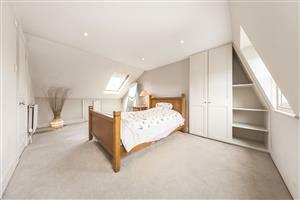 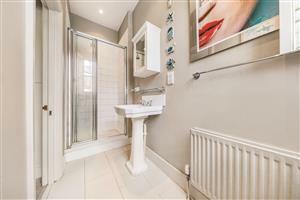 Upstairs there are three double bedrooms with great storage and three bathrooms (two en-suite). 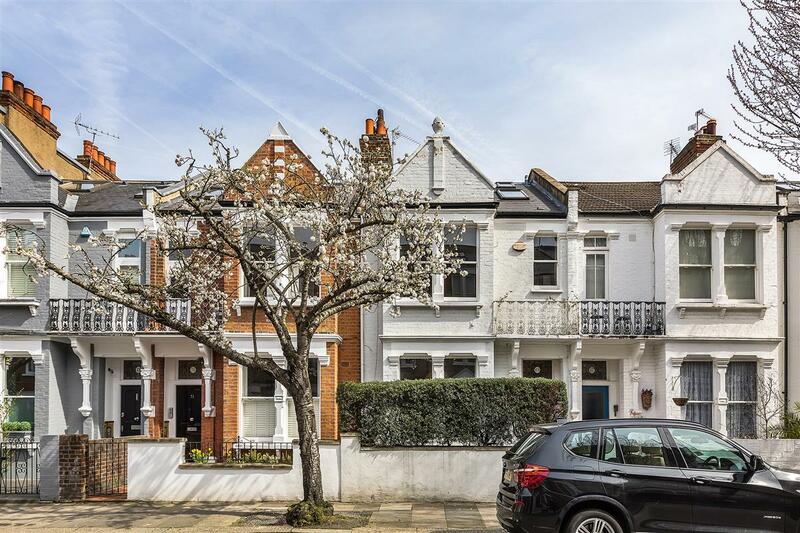 Rostrevor Road is located just off the Fulham Road a short walk from Parsons Green Underground and all local shops and amenities. 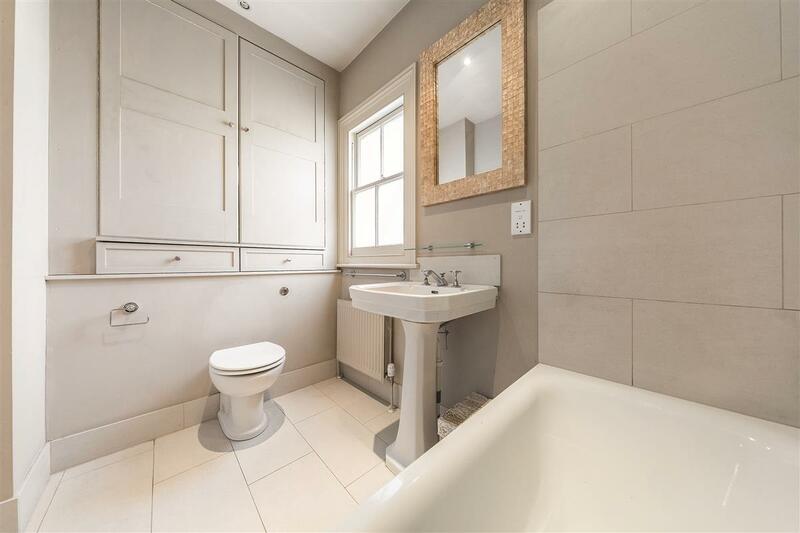 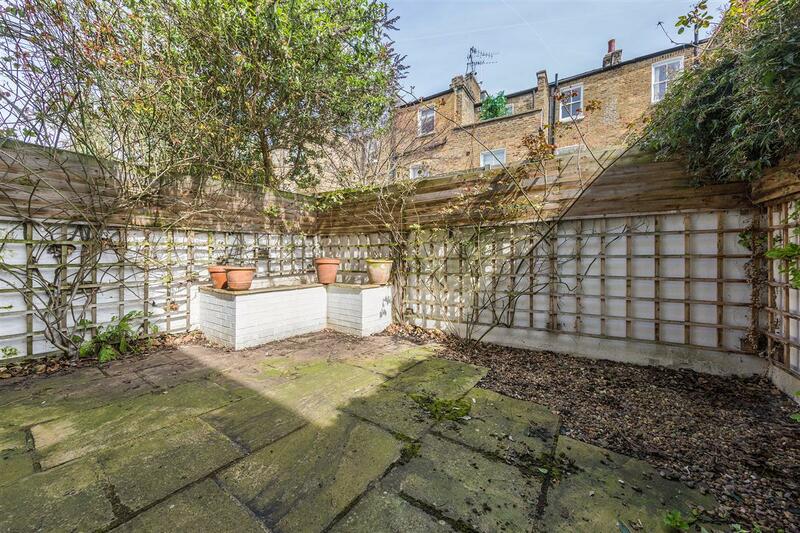 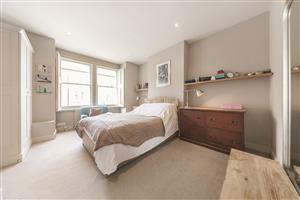 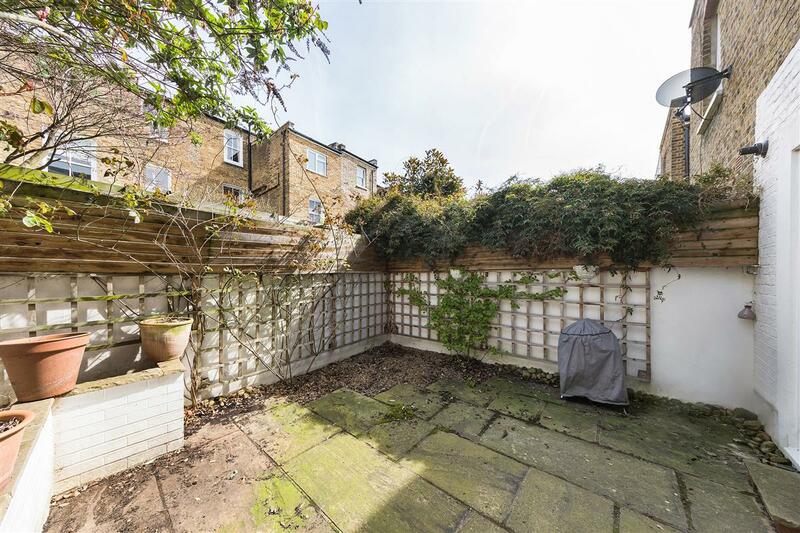 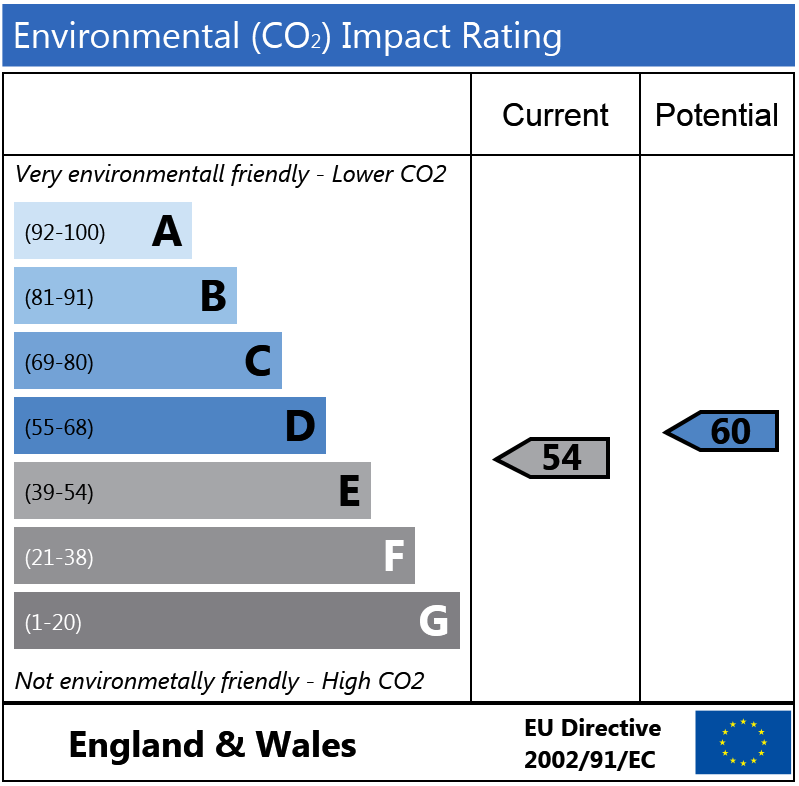 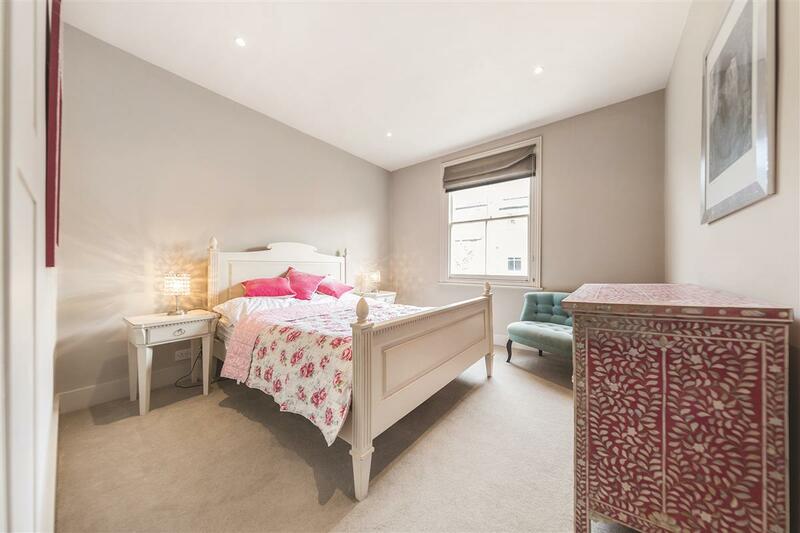 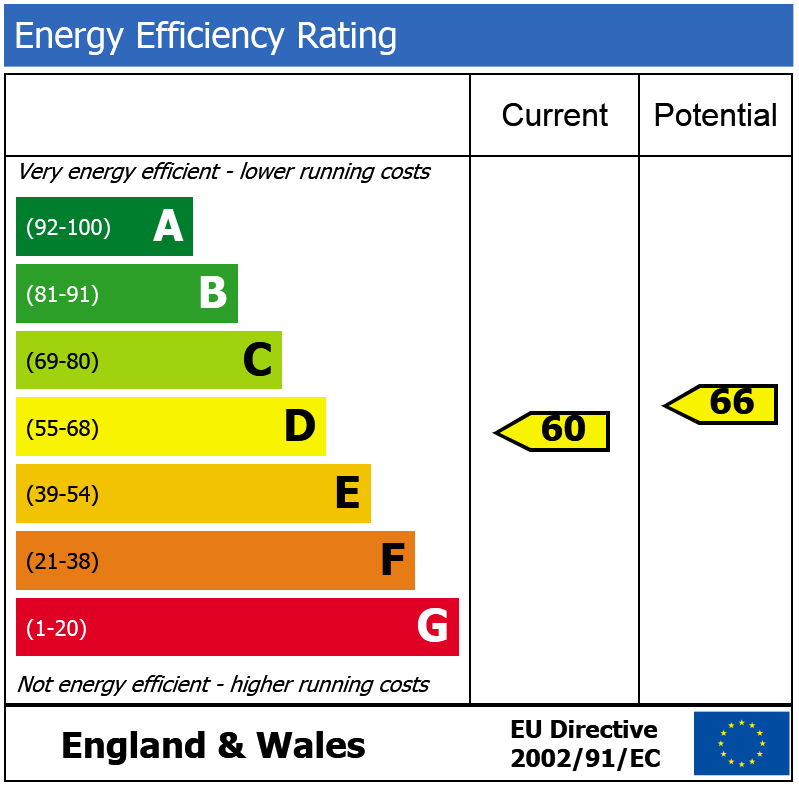 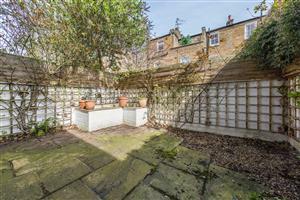 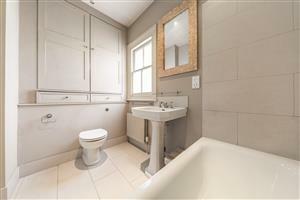 Phillimore Place, W8 390m (4 mins) from High Street Kensington. 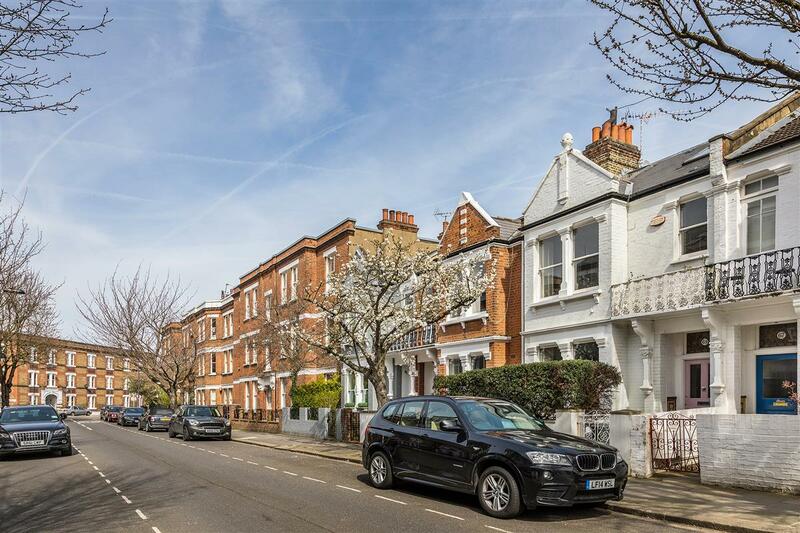 Wiseton Road, SW17 350m (4 mins) from Wandsworth Common.